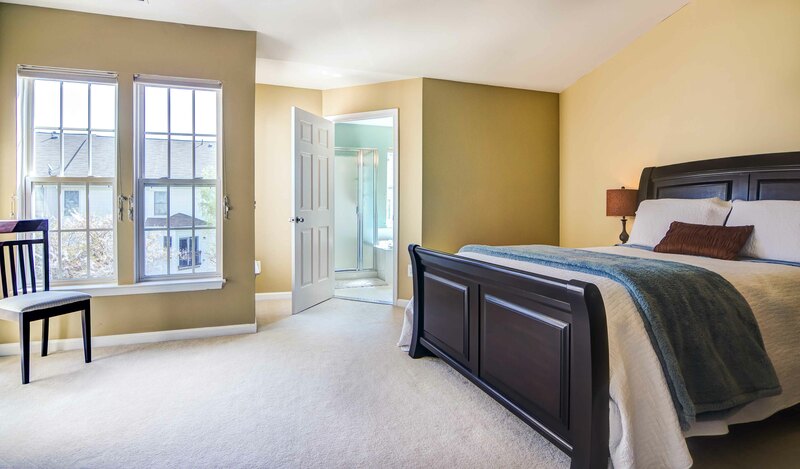 South Riding Garage Townhouse for Sale. 3 Level Bump Out. Bonus Rooms. 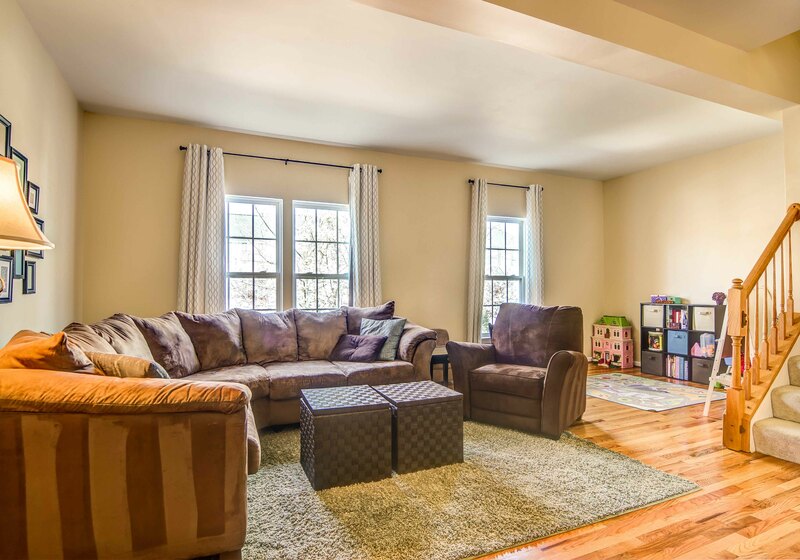 South Riding Townhouse for Sale. 3 Level Extensions. Coming Soon.